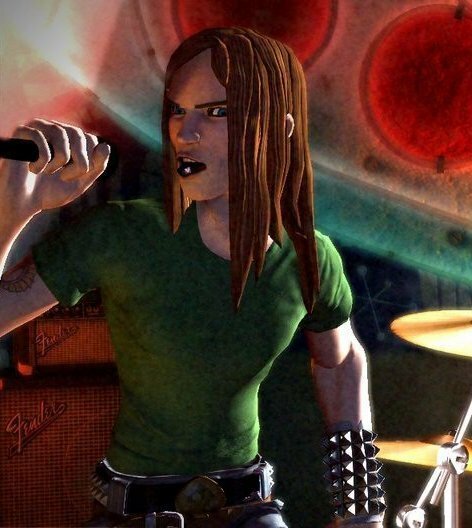 The patch for the PlayStation 3 version of Rock Band that would’ve enabled players to use the Guitar Hero III controller with the game won’t be coming out any time soon, thanks to Activision. At present time, the Rock Band package only features one guitar controller, one drum controller, and one microphone. 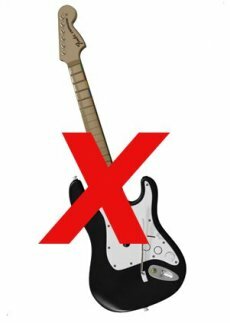 With no guitars being sold separately, the players’ only choice as now is to buy another bundle if they want a second guitar. Activision is indeed portrayed a the Grinch who stole the Christmas concert, but let’s look at things from another perspective: the Guitar Hero III publisher has no real interest in helping out the competition. Yes, such a gesture would certainly get them some appreciation, but they’re in for the money and care very little about feelings as long as the game sells well. And with Rock Band also on the market, the game might not sell as good as before. In the mean time, MTV Games (the marketing push behind Rock Band) could very well start selling peripherals separately and put an end to this. I know that this is not the best option, but it will certainly solve more than just sitting around and whining on the forum.